UltraVNC is an fast and easy to use VNC viewer for Windows but it lacks any easily accessible option to save remote desktop session passwords for instant one-click login to remote sessions. Thankfully, UltraVNC supports saving session passwords and the feature can be activated as shown ahead. Login to your remote desktop session as usual and enter password when prompted. 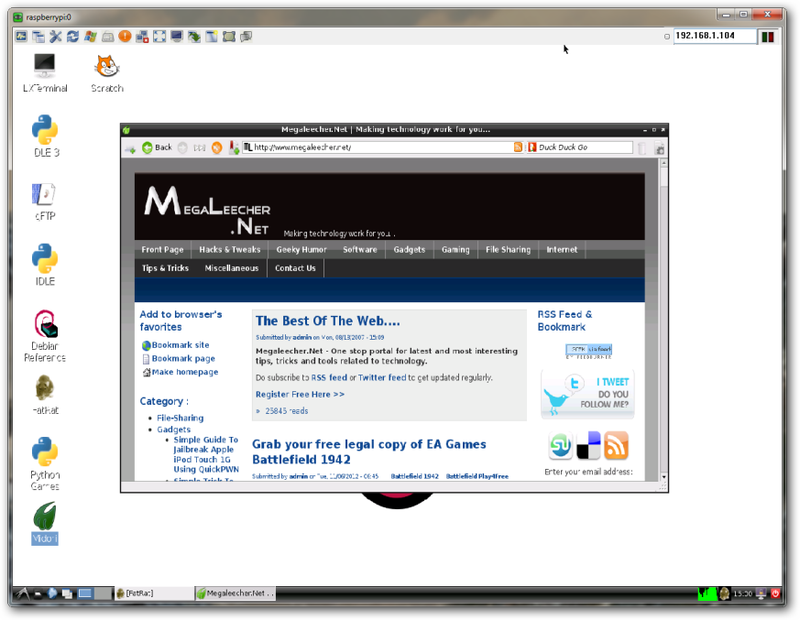 Once logged-in, right-click the remote session title-bar and a menu as shown below would appear. Click "Save connection info as..." option providing an file-name and save location. 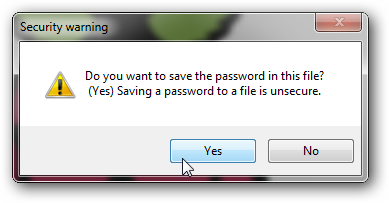 When prompted to save the password, click Yes. Now you can simply double-click the .VNC file to login directly without entering password. 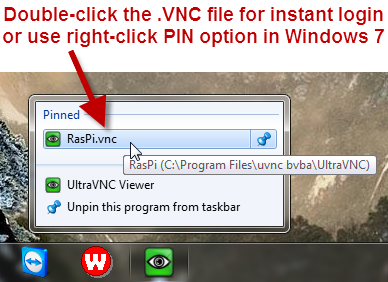 You can also Pin the UltraVNC icon to Windows 7 task-bar and right-click it for logging into your saved session. Dude give it a break!! We have diwali on our hands I what I came here to see was missing---- Diwali special deals, Buyers guide or anything of that sort... So plz post sumthing that could benifit us this shopping festival. 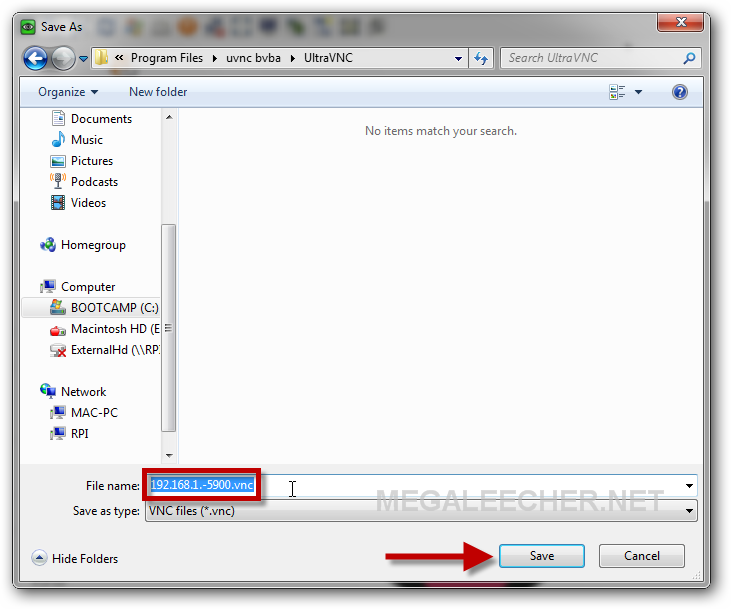 Can I use UltraVNC in Windows 7? Because I can't install it. Besides, try AEROADMIN, I use more than three years. 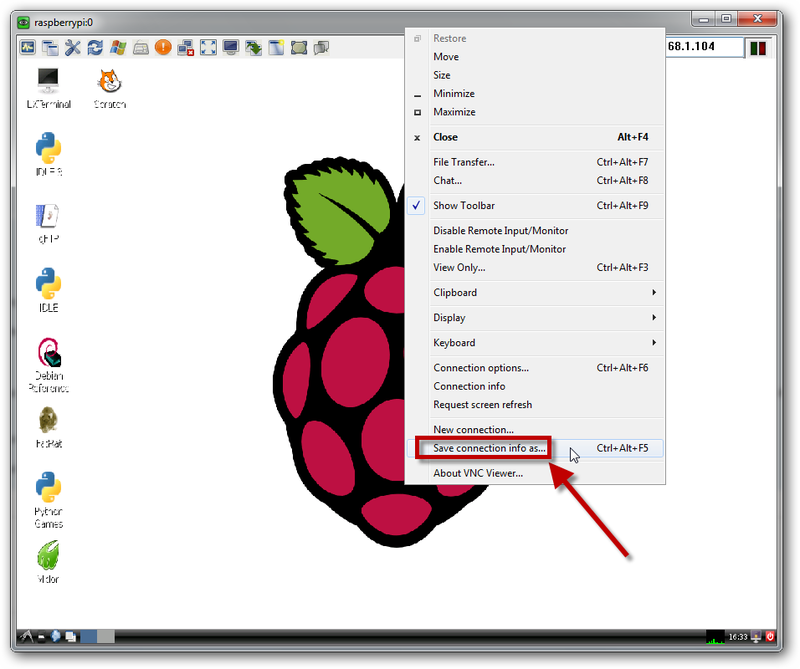 Fast, and most importantly safe program for remote control of computers. Advantages, high speed, reliable security system.